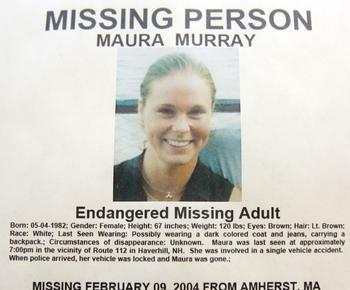 On February 9th 2004, 21-year old Maura Murray crashed her car in a small New Hampshire town and was never seen again. In the twelve years since her disappearance the case has been an internet obsession as thosands of amatuer slueths investigate and try to find the answers to the mysterious night Maura vanished. In the first unsolved mystery edition of the podcast the guys talk about the case and Cline reviews the fascinating Missing Maura Murray podcast and talks about the hosts upcoming documentary as well as he new True Crime book, True Crime Addict by James Renner.